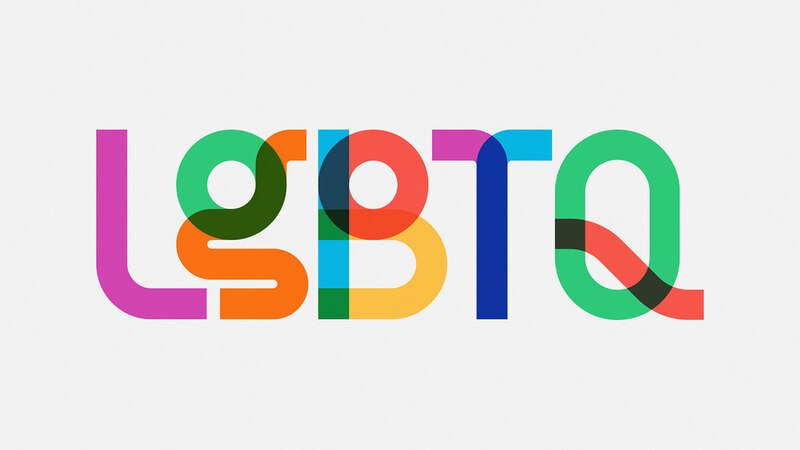 On 31 March, 2017, Gilbert Baker the creator of the iconic Rainbow Flag sadly passed away. 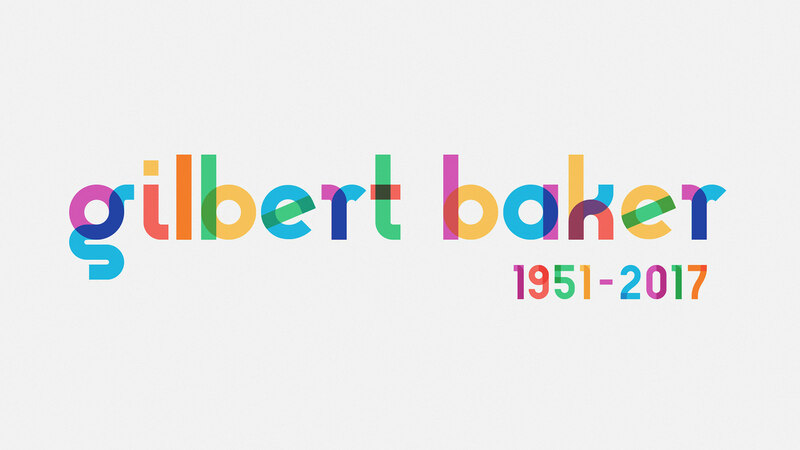 Mr. Baker was both an LGBTQ activist and artist, and was known for helping friends create banners for protests and marches. 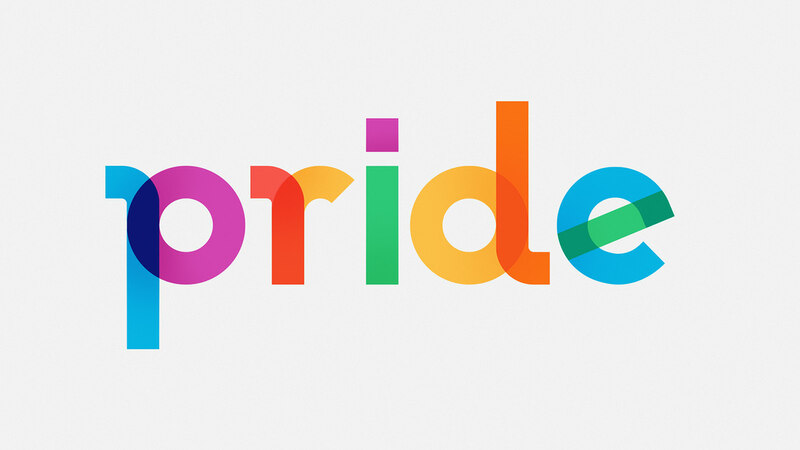 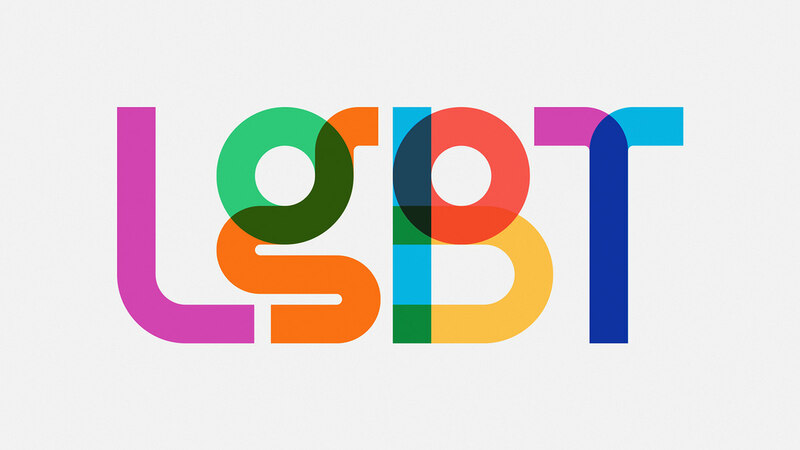 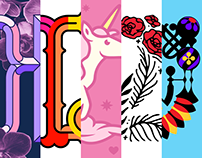 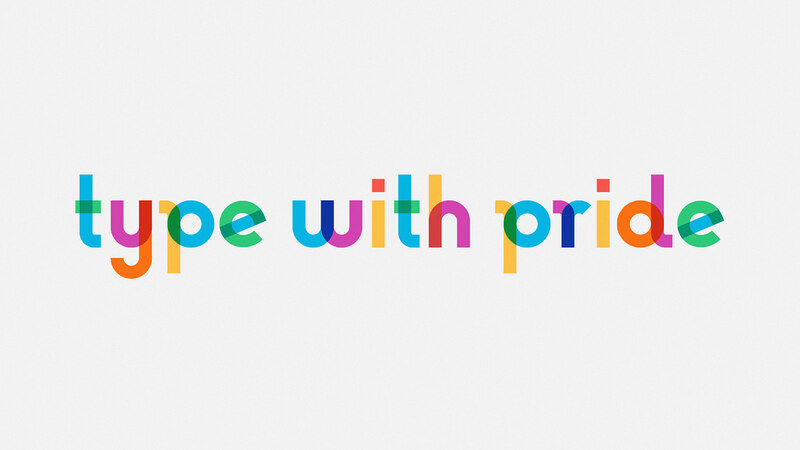 To honor the memory of Gilbert Baker, NewFest and NYC Pride partnered with Ogilvy & Mather and font creation toolmaker Fontself to craft free fonts inspired by the design language of the iconic Rainbow Flag, the typeface was named 'Gilbert' after Mr. Baker. 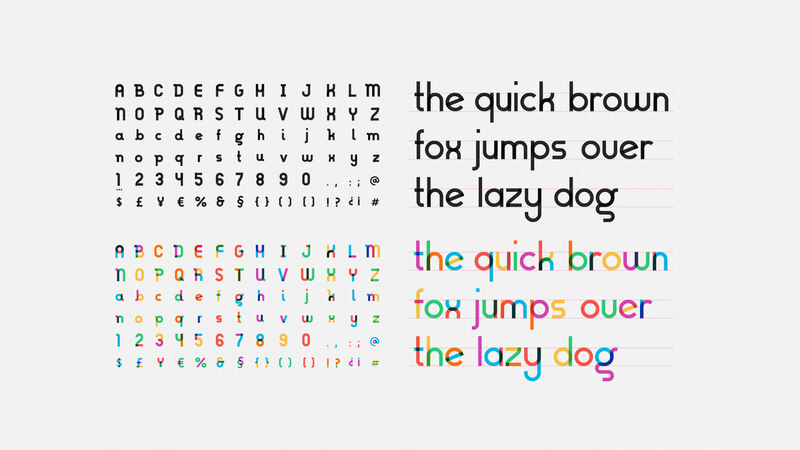 The Gilbert font family was originally designed for striking headlines and statements that could live on banners for rallies and protests and it is now currently being built out into a whole family of weights and styles, for free. 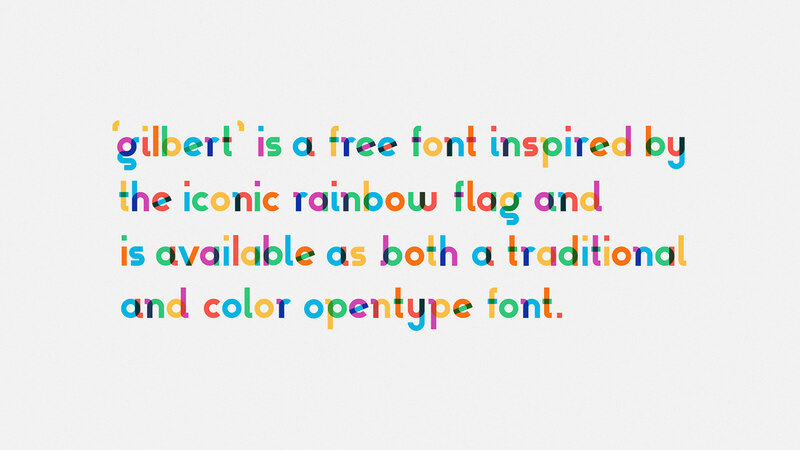 A preview version of Gilbert is available on typewithpride.com with two fonts, a standard vector OpenType font that can be used anywhere and a color vector OpenType-SVG font, usable in Photoshop CC 2017, Illustrator CC 2018 or InDesign CC 2019 and upwards. 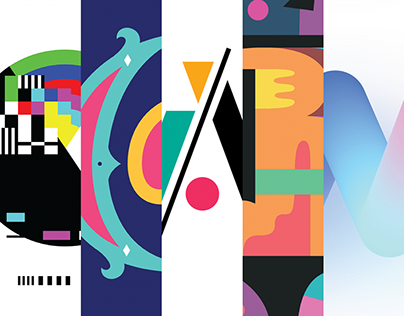 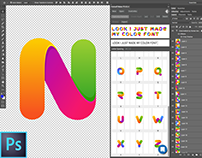 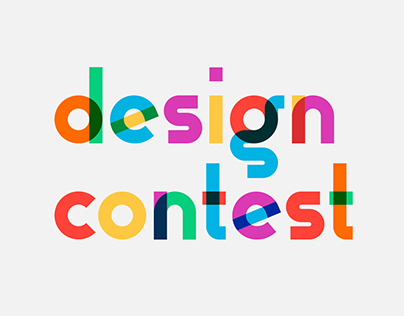 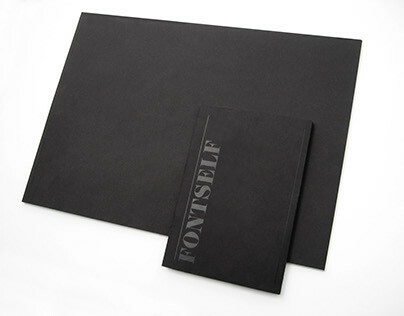 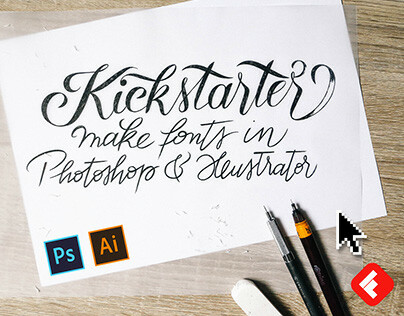 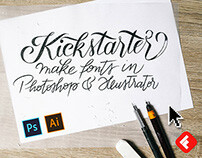 While the typeface artwork was created in Illustrator CC, it was then converted into font files with a custom build of the font creation add-on Fontself for Illustrator, which has been specifically adapted to generate color vector fonts. 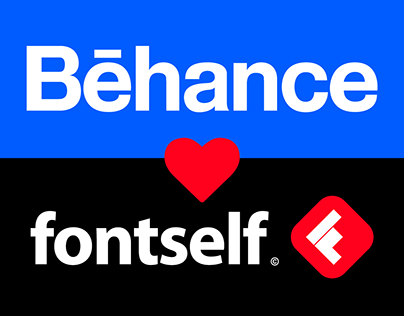 Follow us here on Behance and check our development blog as we'll push more news about additional font weights, styles and a creative contest.